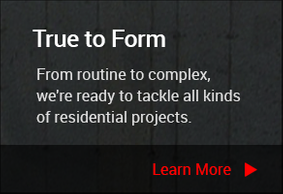 Since 1986, Redi-Wall Forming & Concrete Inc. has been providing top-quality concrete work for residential, commercial and industrial clients across Southern Ontario. We are committed to using only the highest quality suppliers and most dependable sub-trades, resulting in higher quality end projects. What's more, our crews complete projects in a timely manner while maintaining a quality that you would expect. We are proud to have more than 20 different home and commercial general contractors as regular customers. In the past 5 years we have served more than 100 one-time builders alone! 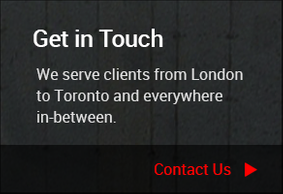 We take great pride in building a quality word-of-mouth reputation through our work on each job. We also provide custom services like crane rental, equipment hauling and excavation services. 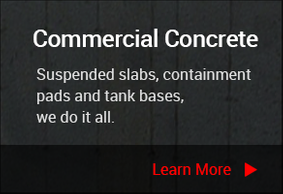 At Redi-Wall Forming & Concrete Inc. we firmly believe safety is everyone's first responsibility. Whether our team is completing the foundation of a commercial property or a residential retaining wall, we conduct ourselves with the utmost professionalism while on the job site. You wouldn't stand for anything less—neither would we. Award of Excellence 2014 – Institutional: for our contribution to the addition on Dundas Museum & Archives building.